This month we show how Eltherington Architectural is truly the only facade manufacturer to provide the complete tested rainscreen solution. We also look at why Aluminium prices are at the highest level since 2011 and what this means to our architectural customers. At Eltherington, we offer a fully tested range of façade system solutions, along with technical and engineering support from Hilti, our preferred supplier. See the diagram below to find out how we work with Hilti to support your projects. With solutions for both horizontal and vertical applications, our systems includes all fixings, fastenings and support structures, as well as nationwide on-site support from the Hilti Building Envelope Specialists and Engineering team. 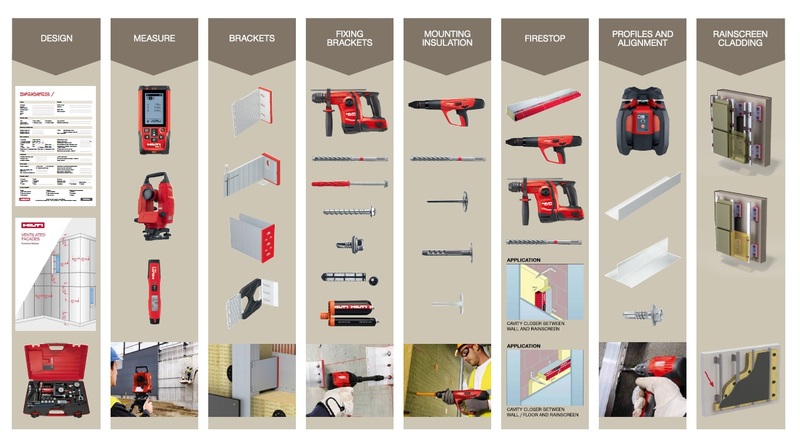 In addition to this, we can also provide the Hilti Fox-T bracket system; a thermal bridge-free façade solution to help achieve higher U-values. Breaking News: U.S Sanctions shatter aluminium’s supply chain! 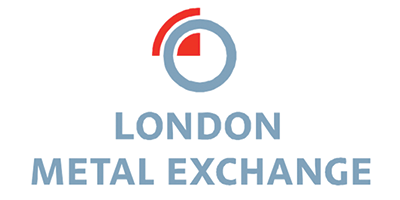 We feel it necessary to keep you up to date with unprecedented turbulence within the aluminium industry. On 6th April the U.S imposed sanctions on Russian oligarch Oleg Deripaska and his Rusal aluminium empire. Rusal are the second largest producer of aluminium. The result of these sanctions saw an increase in commodity prices of 27% on the back of potential disruption, distortion and damage to future supply to the global market. This week we saw the U.S extend the timeline for enforcement of sanctions from June to October 2018. This has provided breathing space for all producers to plan how to mitigate future disruption. The LME commodity price has fallen as a result, but is still some 13% higher than prior to sanctions announced. As always, Eltherington will maintain a close watch and will do our upmost in providing ongoing stability to our valued customers.